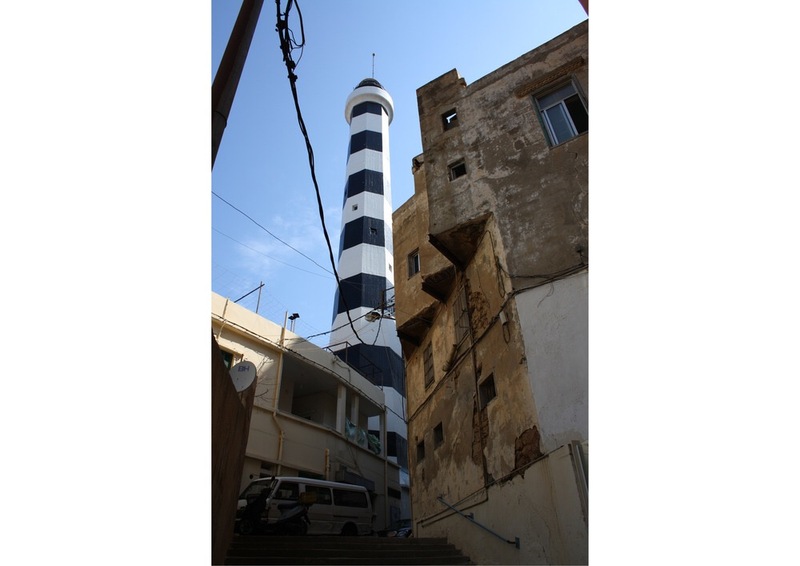 There was a time in Beirut when, what seemed like a mammoth structure, black and white stripes ascending up to the skies, played a major role in this city. Built on a little hill facing the Mediterranean Sea, the tallest one in the land, it stood still, proud, and useful. Now it stands there suffocating for air minisculed by the huge buildings around it. It stands there although still perceptible, yet useless in all its might. Similar to food, home made drinks are not only a staple in every Lebanese home but also reflect the earth’s bounty. There is something quiet wonderful about the combination of elements that make those typical Lebanese drinks so superb. It starts with their color, as they range in hues from pastel to darker burgundies. Then comes the smell as the drink reaches your lips and the flora of all the ingredients invigorates your spirit. 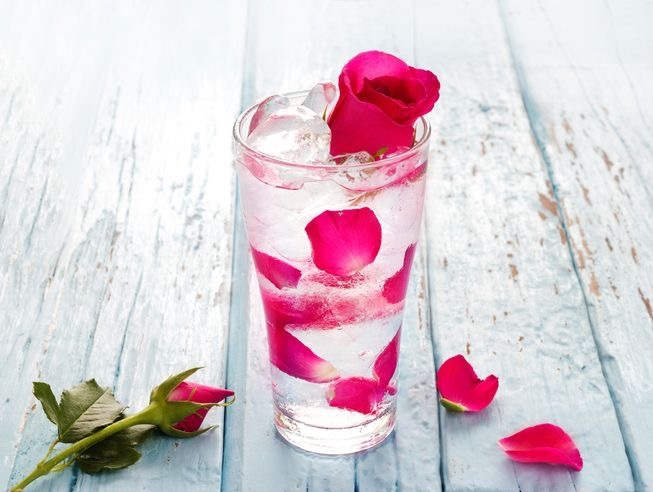 Although they differ in texture, there is something quiet refreshing about them and the combination of those aromas with ice makes them the perfect summer drink. Unconstrained, free flowing stream, glitters and glimmers with sunbeam as it travels through the land reaching a halt above the village of Faraya. Its warm water glistens in the sun. The Phoenicians first manufactured bronze knives before moving to the use of more noble metals like silver and gold. Archeologists have found a strikingly handsome and modern silver knife incrusted with gold, in a royal tomb in Byblos dating from the 19th century B.C.